Where Shall We Go From Here? Onward and upward, of course! 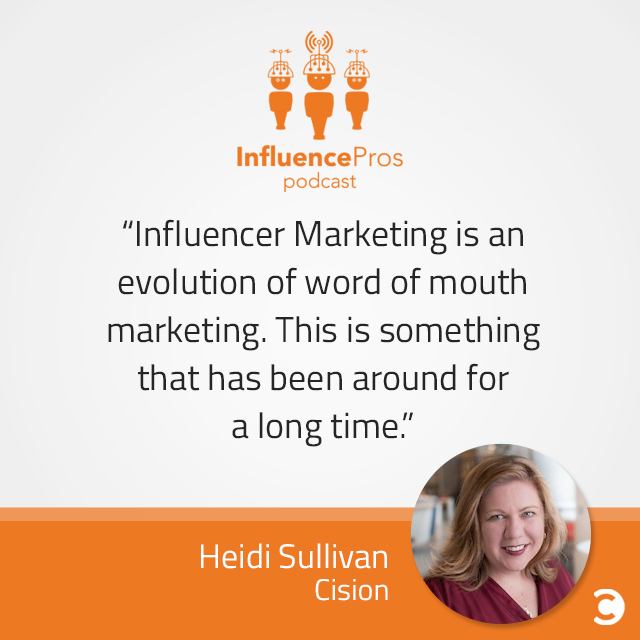 Using the cumulative knowledge and guidance of Heidi Sullivan and Todd Cameron on the Influence Pros Podcast, you can’t help but take your marketing skills up a notch after every episode. And lucky for us, they are willing to share everything. Heidi and Todd discuss new ideas weekly, letting influencers tell stories in their own ways, building trust, staying authentic, and implementing the latest and greatest technology, including video content. Todd currently leads the marketing team at TapInfluence, an influencer marketing automation software company, and Heidi is an SVP at Cision, the global media intelligence juggernaut. Together they have well over 30 years of experience in the marketing, content, and PR industries. Would you rather eat only cheese for the rest of your life, or never eat cheese again? Todd: I would have to say never eat cheese again. I am lactose intolerant. Cheese and I are not good friends anymore. Would you rather be seven-foot-seven, or four-foot-four? Todd: I think I would got with seven-foot-seven. I think having the opportunity to have that kind of perspective on everything would be unbelievably fascinating. Would you rather dye your hair platinum blonde, or hot pink? 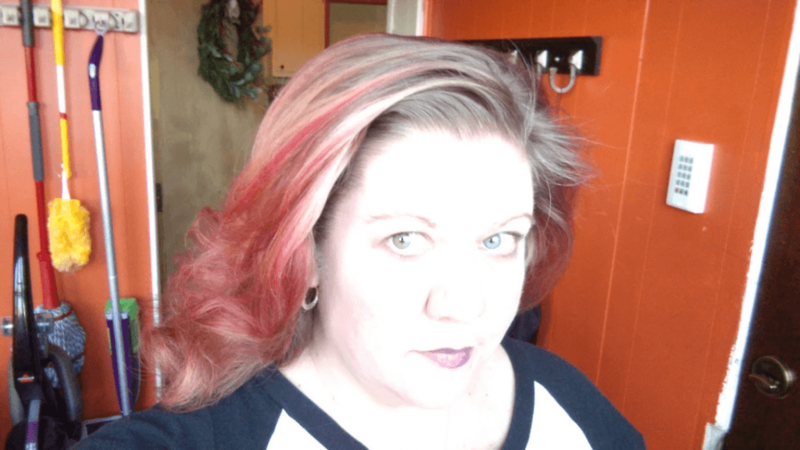 Heidi: Last December, I went to get red highlights and came out with hot pink hair. Literally, I had to work from home for two days to wait for it to come out. I would take the platinum blonde any day. Would you rather eat your toothpaste or drink your liquid soap? Heidi: I would totally eat the toothpaste. Liquid soap has a horrible taste, but toothpaste is minty. It’s all about the flavor for me.